England's Rose is a pub and B&B located in Oxfordshire, England, and it's named after Princess Diana by Shelia Guinnane who is the owner of the pub. 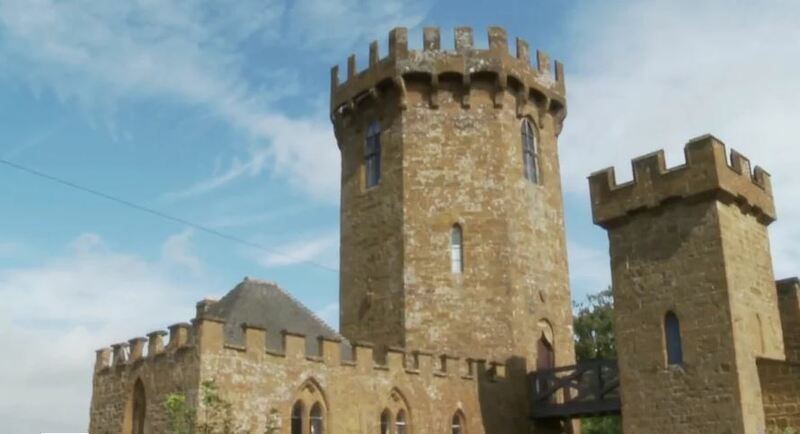 Shelia was a huge fan of former HRH Princess of Wales before she died in a tragic accident and she tells Patrick the reason for renaming the pub and the paranormal activity in place by herself and other guests who stay there. 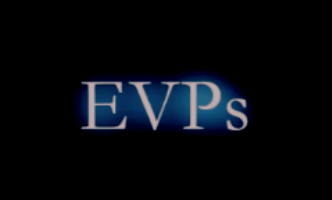 The ghost hunt also turns up some spirit EVPs voices who suffered abuse in the house next to the pub.